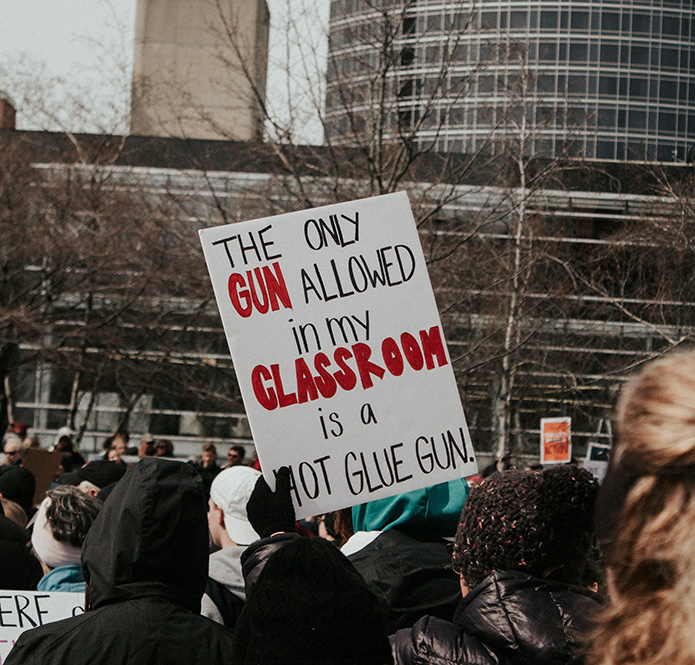 Prepper Pedagogy is a long-term research project that explores the ways in which contemporary civil society is enmeshed with militarized violence. By examining practices of pre-emption, civil defense and emergency preparedness, the project delineates the home front of the battlefield as manifested through the domestic politics of surveillance, enclosure and territorialisation. 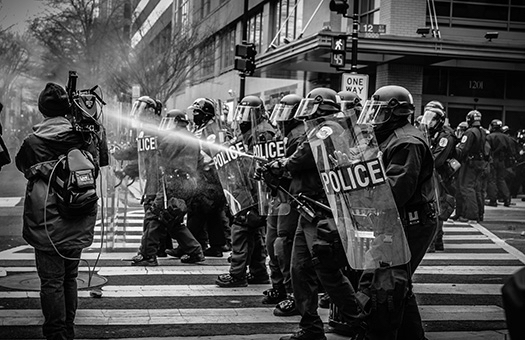 Prepper pedagogy describes the discourses and practices that instruct pre-emptive ways of knowing and being in relation to perceived threats of persistent social disorder and/or uncertainty. For example, national programs for emergency and disaster preparedness are civic practices that educate the citizenry to their state security function – uncertainty must be internalized, managed and neutralized for safety to be assured. The enmeshment of civilian, military and carceral logics and spaces is seen as normative and indeed, desirable. 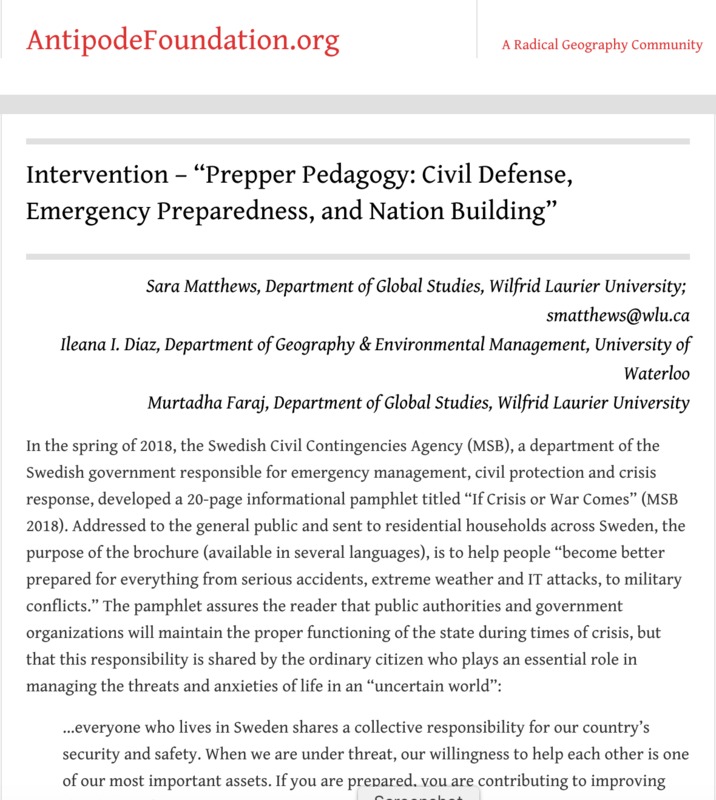 Prepper pedagogy can also describe how martial politics instruct individual responses to differently imagined threats – climate collapse, for instance, or germ apocalypse, or doomsday. Contemporary preppers or “survivalists” are maverick social formations often characterized by libertarian notions of self-reliance and alt-right politics. But there are also models of survival that move outside of and against the neo-liberal politics of nation building. The research, which involves several case studies and is evolving over time, explores how prepper pedagogies both perpetuate and resist the normative epistemological and ontological foundations and practices of the settler colonial state. Anne-Julie Raccoursier. 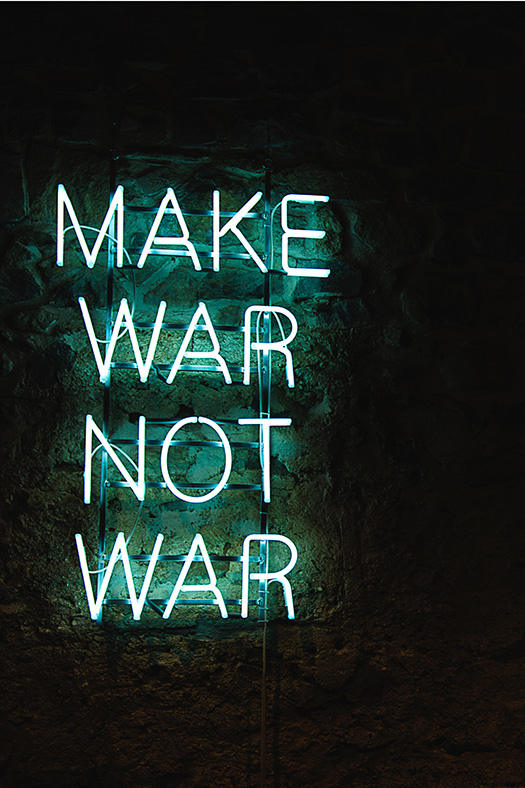 “Make War Not War”, 2015, néon.